Homes with boiler systems as their primary source of heat lack the duct work needed for traditional central air conditioning systems. But, just because you have a boiler system doesn’t mean you can’t enjoy the comforts of air conditioning. There’s no need to spend thousands of dollars on costly renovations to install duct work, when you can cool off without tearing apart and remodeling your home. 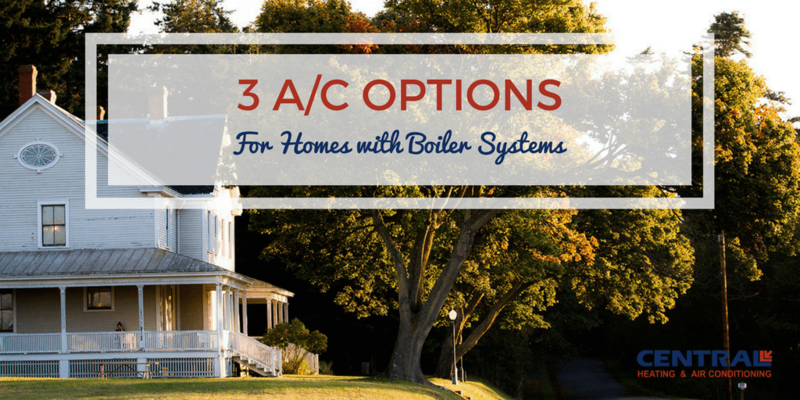 There are several air conditioning options available for homes with boiler systems. Here we focus on the features of three of them. Unico offers a high-velocity air conditioning system with tiny vents that can run through narrow spaces, allowing air to penetrate rooms through small ducts. The vents are hidden and run between walls and through attics for minimum disruption to your decor, while the condenser unit sits outside the home. Designed for homes with no duct work, the Unico system can be an ideal solution for homes with boiler systems. The unit itself runs so quietly that you wouldn’t even know it’s there, due to the insulated air handler and vibration pads. The cooling coils lower humidity levels in your home, which reduces the workload on the air conditioning unit and helps you save on your energy bills. SpacePak air conditioning systems use an aspiration system to circulate air into rooms without creating a draft. 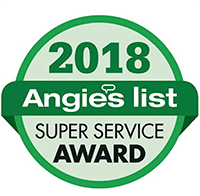 These systems are normally installed in an attic and use discreet, hidden piping to keep your home at a consistent, cool temperature even during the hottest of summers. SpacePak systems, ideal for homes with boiler systems, don’t take up any floor space, and also have a condenser unit that sits outside the home. The system operates quietly so that you aren’t disrupted every time the unit starts up. These systems also dehumidify your home so that it will stay cooler without running up your energy bill. Of the three, the Fujitsu Mini Split system is the perfect solution for homeowners who have boiler systems, and requires the minimum amount of disruption to your home. It offers both a heating and cooling system that is perfect for seasonal transitions, although you can use it year round. It’s easy to install and easy to use, making it perfect for the homeowner who doesn’t like complex gadgets. Its small size and flexibility makes it perfect for apartments, home additions, or any area of your home that you want to keep cool or warm. You can literally fit it anywhere, using the small wall-mounted unit or a completely hidden unit. If you have more than one area that you want to cool, you can connect multiple indoor units to one outdoor condenser, with the ability to have a separate thermostat on each floor of the home. 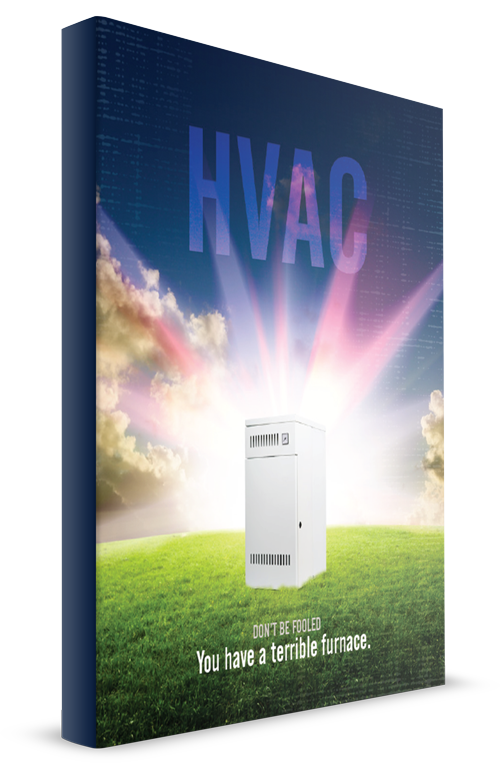 The Fujitsu system runs quietly and also saves you money through its inverter circuits that provide more efficient cooling and Halcyon’s Energy Savings Program. The system knows when you leave the room and adjusts the temperature accordingly to help you save money on your energy bills. Not only is this system energy-efficient, it can also contribute to your family’s good health. Those suffering from allergies can benefit from the Fujitsu system because the deodorizing system reduces odors, absorbs dust and stops the growth of bacteria and mold through static electricity. When you own a home with a boiler system, there is no need to go through expensive home renovations to install duct work just to keep cool in the summer. There are various air conditioning systems that are available to you that require a minimal amount of disruption to your household and can provide year-round comfort in your traditional home. Stewart has been in the HVAC business for more than 25 years. 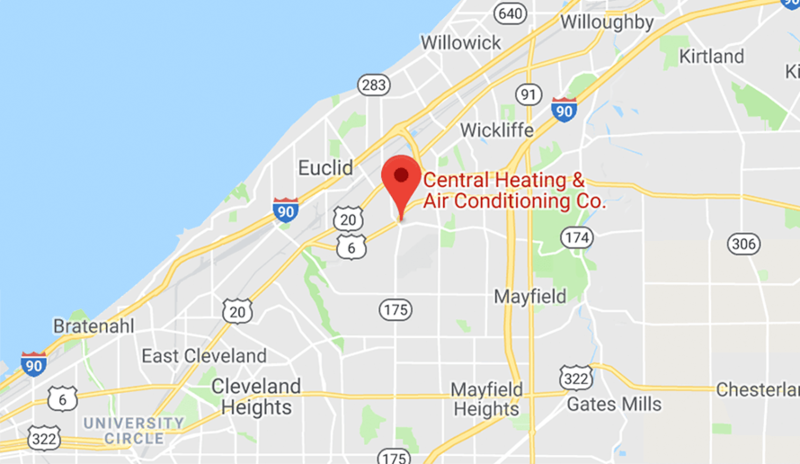 He is a state licensed heating and A/C contractor, as well as being certified in design, fabrication, layout and installation of forced air heating / cooling systems. Why Is My A/C System Running Constantly This Summer? Which Furnace or Air Conditioner Should I Buy? We compare the state of the art heating and cooling system in your car to the clunky one in your home. Get the answer here!